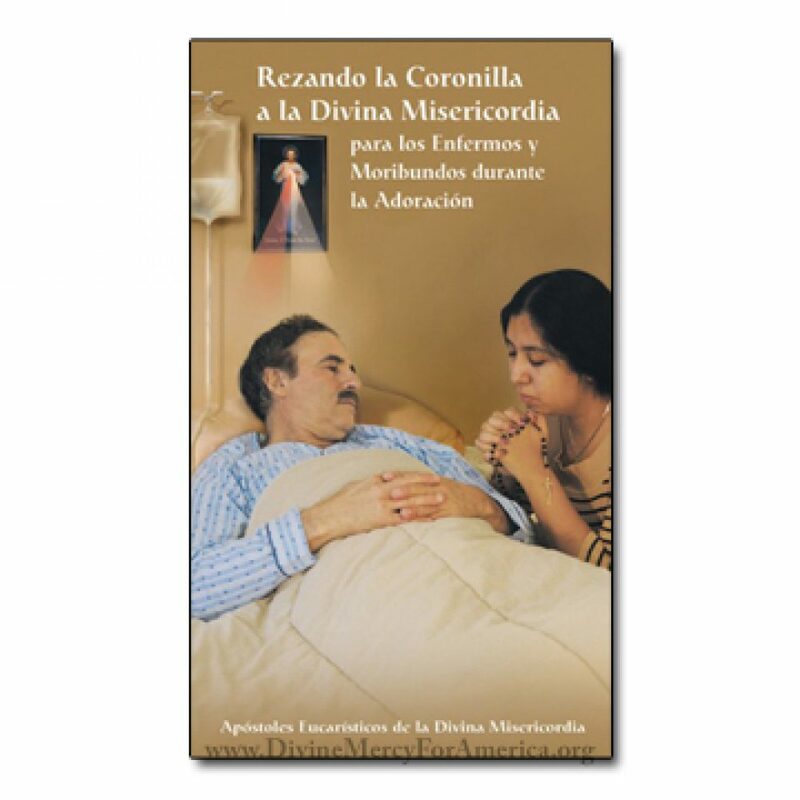 Rezando la coronilla a la Divina Misericordia para los enfermos y moribundos durante la adoracion. 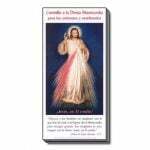 Saint Faustina constantly implored God to grant mercy to sinners, especially to those who are most in need. 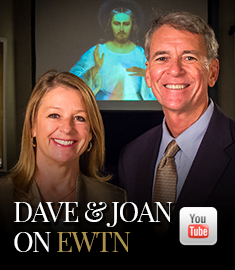 Occasionally, she was given to know that the eternal salvation of certain people depended on repentance in their final hours. 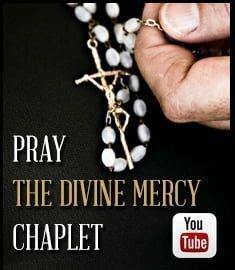 Jesus specifically asked her to pray the Divine Mercy Chaplet for these people. This booklet contains the powerful message of how we, too, can obtain grace for souls who are most in need. 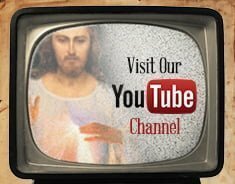 As we pray in the presence of Our Lord, let us trust in His Mercy and be transformed into vessels of mercy. Jesus was that by being merciful, these rays of mercy will pass through you . . . and they will go out through all the world (Diary, 441). 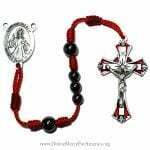 Why The Chaplet for the Sick and Dying?